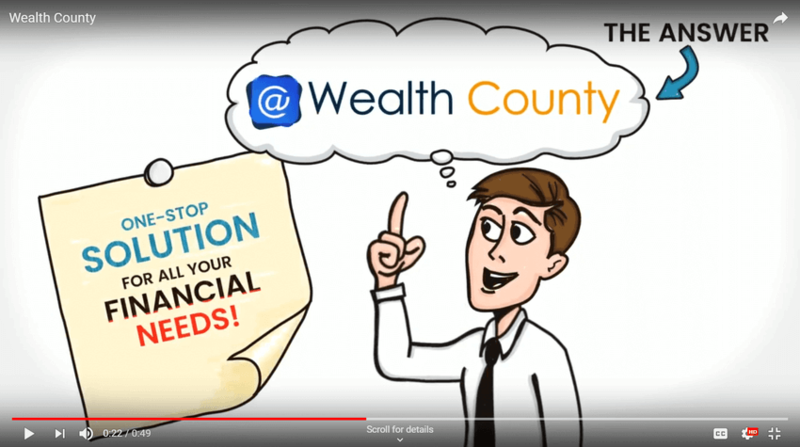 Wealth County is a one-stop neutral marketplace to take care of your financial needs. 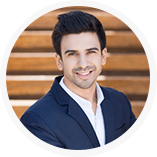 We offer the best deals in India for credit card, personal loan, home loan, auto loan, insurance, mutual funds/SIP investments, business loan, and education loan under one-roof. Choose from a whole new range of Bank Loan Deals as per your convenience. We help you get the best loan deals as per your requirements such as Home Loan, Personal Loan, Business Loan, Car Loan and much more! Choose Now. We have tie-ups with all the major banks in India. We help you get the best deal with them as per your requirements. Crack your deal now! Wealth County gets you instant loan approvals just by submitting your personal, employment and income information. No extra paperwork required! Quick and hassle-free Loan Approval instantly, 24*7. Get you Loan approved within no time with Wealth County; provided the documentation is complete! Grab affordable loan opportunities with no additional or hidden charges. They can be customized according to your convenience. See the money reflect in your account as promised. Your data is safe with us. Our systems are highly secured with latest technological inputs to understand modern demands and dodge vulnerabilities. Our deals and offers are unbeatable. When you let us take care of your finances, we help you take the next steps so that you become all the more eligible to grab our offers. Courtesy, our easy, transparent and convenient facilities, customers are loyal to us. We offer customized rate quotes to ensure that the money gets to you when you need it. We aim to keep our customers satisfied with everything that we offer. We disburse loans to all major cities across India. We work with all leading banks and financial institutions to bring the best deals to our customers. Your go-to destination for all your investment needs and loan purposes (credit card, personal loan, home loan, auto loan, insurance, mutual funds/SIP investments, business loan, and education loan). We are user-friendly and highly interactive. Trust us! We will never leave your sight. 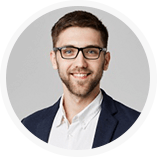 Wealth County is a unique marketplace that gives back the lost control over your finances. With exciting benefits and customized offers, we are the way to go! Access the right financial products with us. Thank you Wealth County for helping me choose the best credit card deal. I got 10000 points and a free air-ticket. You guys are the best in the market. Keep up the good work! I was anxious while opting for a personal loan. Wealth County made everything so easy by guiding me in the right direction. The executive was supportive throughout the process. Investing in SIPs is one of the best decision I have made. Thank you Wealth County for helping me understand the importance and selecting the best mutual fund deals. Much Recommended!